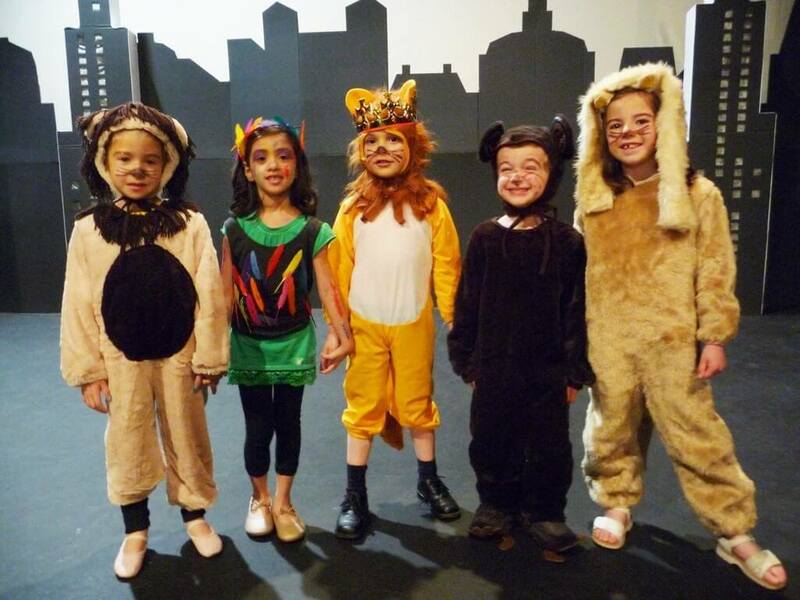 Our Kinder Music Theatre programs are a fun-filled introduction to the world of music theatre! For the active, creative child who loves to express themselves through music and movement. Classes will involve drama games, ensemble music and beginner dance, culminating in a final showcase performance in our studio theatre. The final performance will be held at the end of the term showcasing the students in excerpts from a musical. Weeks 2-4: We work on our performance skills through drama games, vocal exercises, and movement activities, along with learning the songs we’ll be performing for our friends. Weeks 5-8: We begin to stage our performance, matching our music with movement and characters, using the techniques we’ve learned.